New Aircraft Roller Cup Bearing. 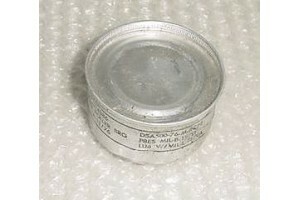 P/N DSA500-76-M-RC22 or A-11/76. New, nos, sealed Aircraft Roller Cup Bearing. 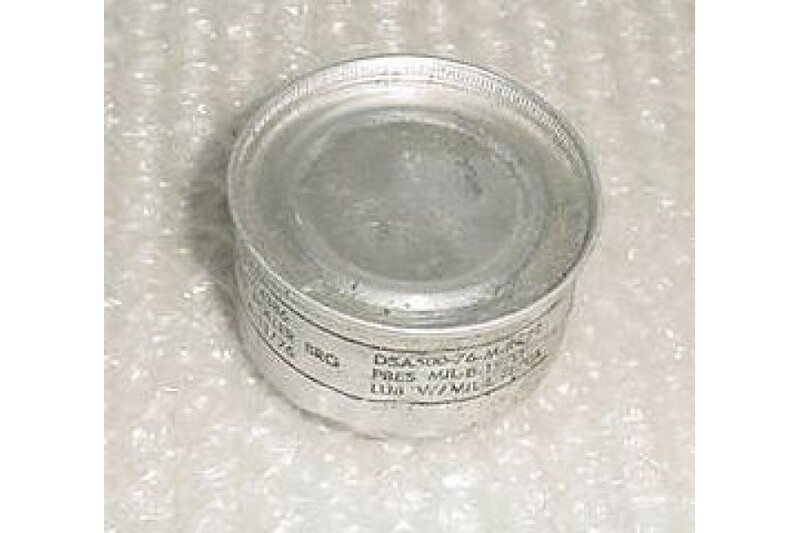 P/N DSA500-76-M-RC22 or A-11/76. NSN: 3110-00-142-4386.